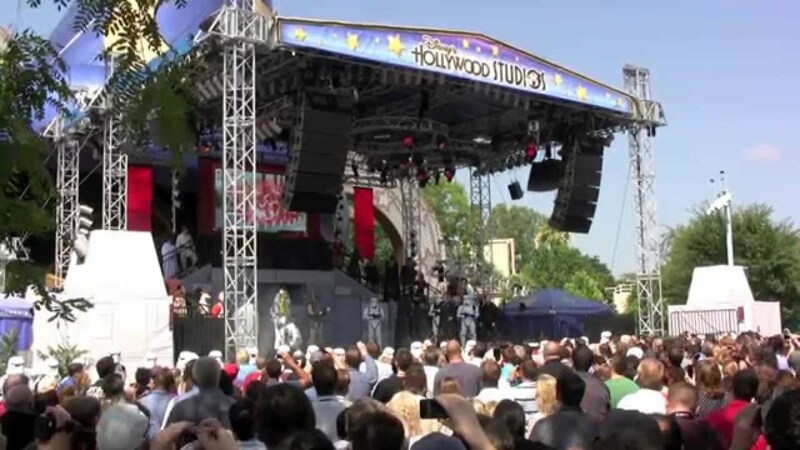 Nov 09, 2015 in "Star Tours - The Adventures Continue"
The new Star Tours sequence inspired by the upcoming Star Wars: The Force Awakens will open on December 1 2015 at Disney's Hollywood Studios. 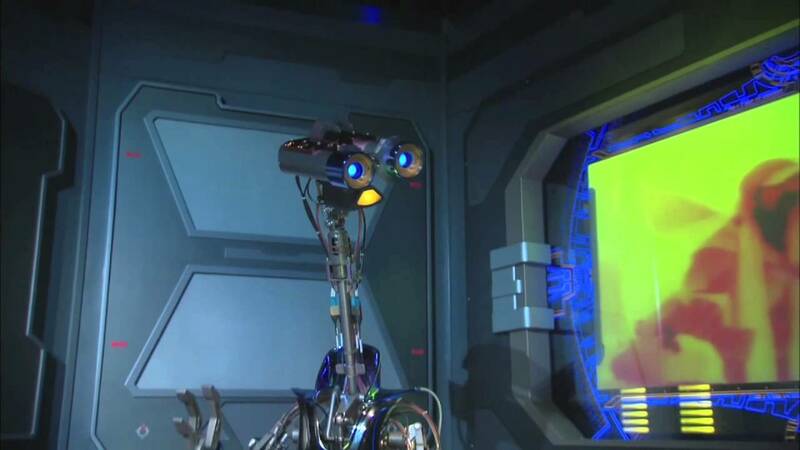 Disney has said that during the first few months, every ride will feature the new sequence, but later it will join the list of possible sequences selected randomly during each ride. Also released today is a sneak peek preview of the new Star Tours: The Adventures Continue sequence - check it out below.